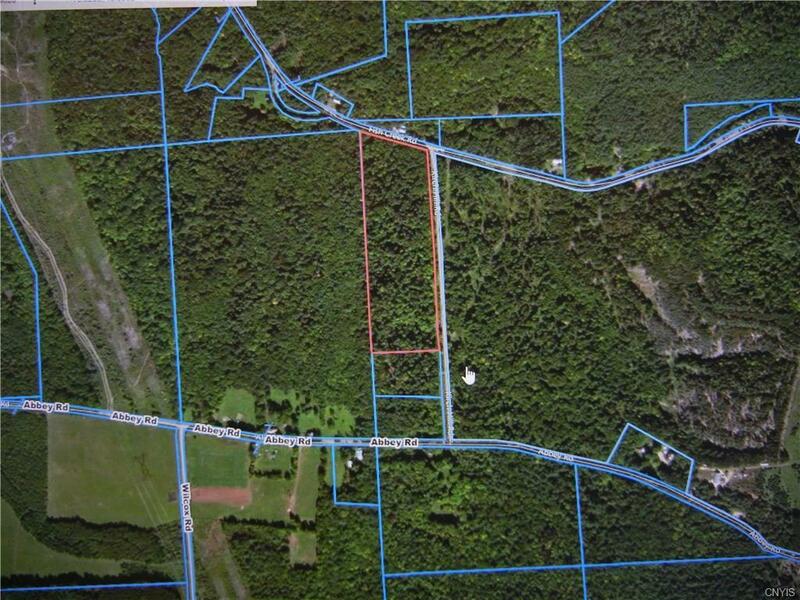 Here is 15 acres with over 1700 ft of road frontage. Fish Creek has public access fishing and is about 50, feet from the northwest corner of the property. 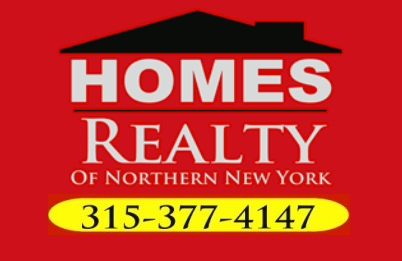 Ride your Atv right from the property and snowmobile on miles of trails within easy access. Brantingham is about four miles away with restaurants/bars , and a golf course. This property is also close to thousands of acres of state land for you to enjoy. Don't let this one slip away! !